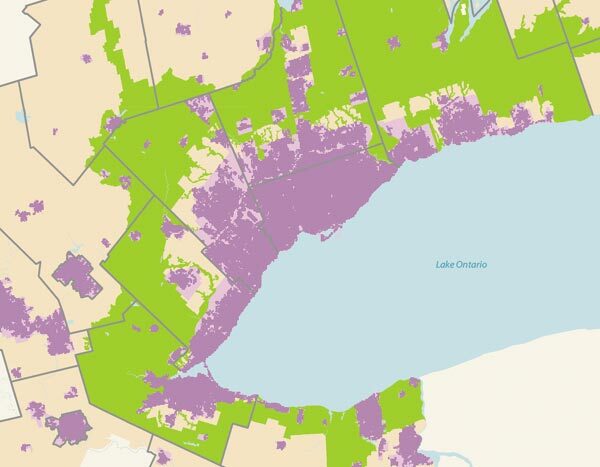 The Ontario Government’s revolution of planning in this province continues to move forward. 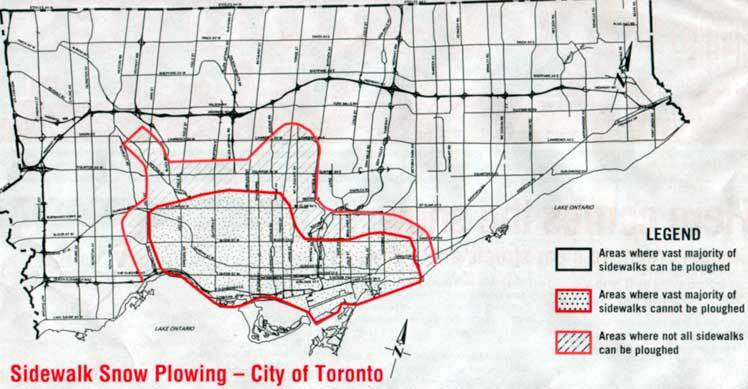 The Places to Grow initiative (Growth Plan for the Greater Golden Horseshoe, see here) has been given a benchmark by a Technical Paper on a Proposed Methodology for Developing a Built Boundary for the Greater Golden Horseshoe, “an important component for monitoring the implementation of the Growth Plan” (see here). 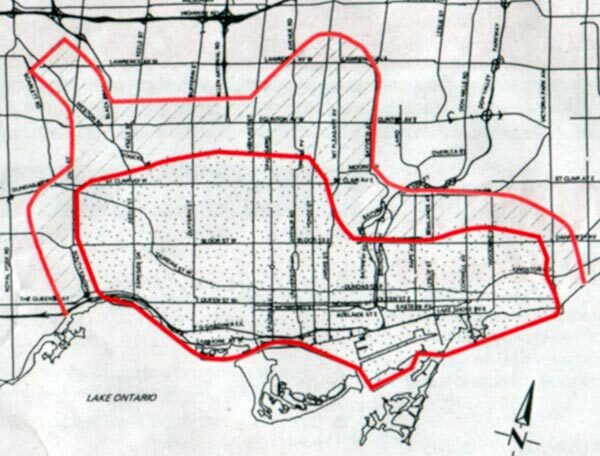 Essentially, what has been created is the most uptodate database of the current extents of development in the GGH (and by extension, the GTA). Knowing the current extents of development is crucial to being able to evaluate progress on the stringent intensification requirements demanded by Places to Grow and the implementation of the greenbelt. 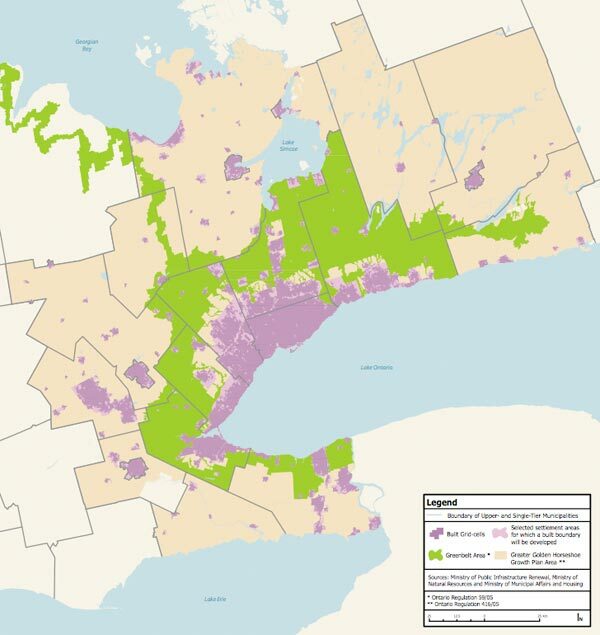 What’s great for the purposes of mapping our urbanism is that these maps (excerpted from the new Technical Paper) give us an accurate and uptodate view of the extents of the city and greater region as it is essentially right now, and also how the extents of current development fit into the protected land of the greenbelt. This is quite a unique view of things, and one that is much clearer to read than a satellite photo.